You know what my favourite city in the UK is? Brighton. I love how this seaside city is near the water and holds a lot of historical and archeological significance in the UK. The truth is, the number of tourists flocking the city can dampen my views about it sometimes. There are moments when it can be too crowded. But knowing how beautiful and teeming with life the city can be, I somehow understand that the crowd will never really go away. The most famous part of the city is actually the seaside resort – this is where you will find a lot of tourists hanging out. This was actually developed back in the Georgian era. This was how this place started to become a great tourist hotspot. It was promoted as a health resort. Back then, it was believed that if you bathed in the sea, you will be cured of a lot of illnesses. The surrounding areas show evidence of how important this location is in our history. These were mostly built during the Victorian era. Not only does it showcase the beautiful architecture of past periods, it also added to the colourful and rich history of this city in the UK. Before, it was just the seaside resort. However, as the years progressed, Brighton continued to grow until it joined the town of Hove. In 1997, both formed a unitary authority that led to it being declared a city in 2000. A lot of day-trippers from London opt to come here to relax. 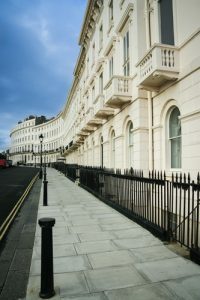 It is not surprising since Brighton is only an hour away from London. There are so many things to do when you decide to visit Brighton. You can opt to enjoy the sea, explore the magnificent architectural finds, or immerse yourself in the rich culture and history of this seaside resort. It is easy to get to Brighton. You can take a train from London and arrive in an hour or come in from the Gatwick Airport and travel 30 minutes. The Brighton Station is right in the middle of the city so you can get off and start exploring immediately after arriving. It is easy to go around this city in the UK because it is so compact and you will not get lost. Feel free to do it on foot or by using the public transport. You can opt to visit Hove and the traditional English villages in it. 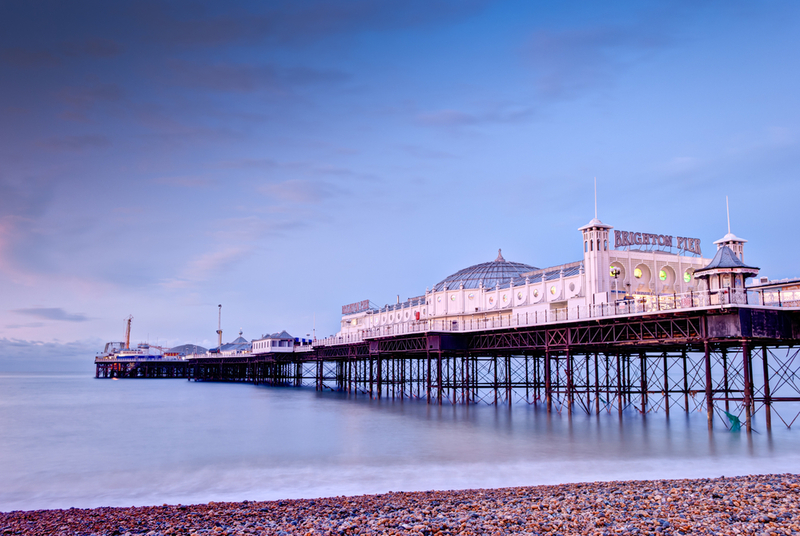 Here you will find colourful beaches and some of the most picturesque views in all of Brighton. You can also explore the Royal Pavilion and the Brighton Pier. If shopping is what you are after, there are so many independent shops that you can visit. These are actually a gold mine for cultural souvenirs. There are also a lot of restaurants that you can try all over the city. Whether you are craving for fish and chips or looking for a vegan dining spot, you will surely find what you are looking for. What is great about this city in the UK is it can also bring you closer to other tourist hotspots like the Sussex countryside and the South Downs National Park. In case you want to enjoy the beautiful sights of nature and go cycling, hiking, or trekking, this is the perfect take-off point for you.